Richard’s experience comes from 25 years of successfully owning the Pocono’s largest full service security firm. In 1992, Richard saw a change taking place within the industry. Intrigued by new products emerging in the market, Richard performed tests and evaluations making sure they performed to his expectations. He shares his knowledge through intensive training programs, and has served on the boards of TechHome Division of CEA and other industry specific programs. Through his personal, one on one customer service, Worthington Distribution has grown to be among the largest distributors in the Home Automation Industry. Richie has been at Worthington since the very beginning, starting in the warehouse and then setting up and maintaining the computer network and telephone system through high school and college. His education is in information systems and he focuses on software, computer, and IP based products. You can find Richie at Worthington University's Regional trainings, trade shows, and other regional events. His technical background makes him very helpful in a sales role. 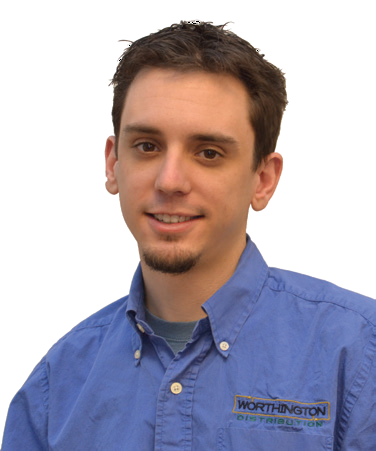 Nolan has been with Worthington since 2010. He came to Worthington with 10+ years of field experience in residential, commerical, and industrial electric with a degree in electronics. 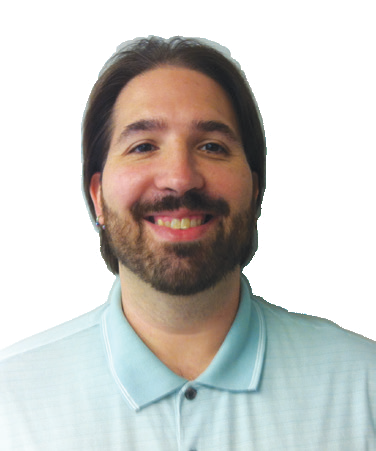 He started out in Worthington Technical Sales and has transitioned into the role of Director of Training. 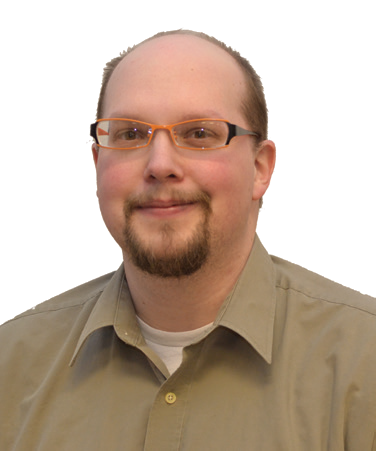 He oversees Worthington University Online and the 5-Day Worthington University trainings. Nolan works closely with manufacturers to ensure customers and the Worthington technical staff have the most up-to-date knowledge and troubleshooting skills. He is prepared to help you grow within the automation industry. Barry joined Technical Services in 2003 and brought a background in computers and networking. He is factory trained and certified by many of our manufacturers. Barry is an expert with Z-wave, Vera, HAI, and many more systems. Give Barry a call to find out what technical expertise he has to offer. Steve joined Worthnigton with nearly 20 years of field experience in security and retrofit wiring. Today he instructs Worthington University sections on these topics. 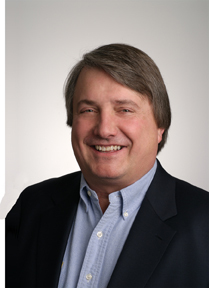 Steve's specialties are NEC phone systems, CCTV cameras and DVRs, retrofit wiring, and much more. 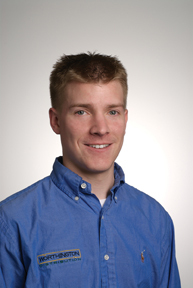 John joined Technical Services in 2007 and brought a background in electronics. That training gives him strong troubleshooting skills. 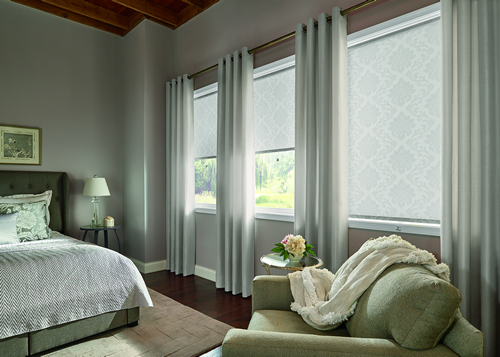 John's specialties are window treatments, home theater, HAI and more. 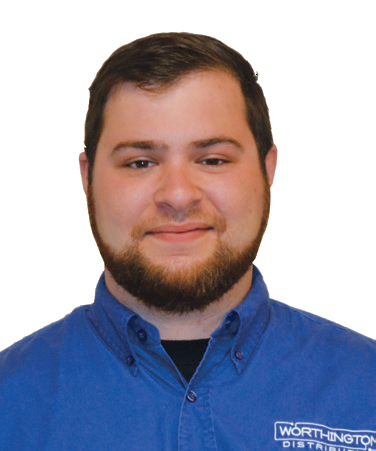 Joel joined the technical sales team in 2013 with a background in HVAC and electrical. He has broad experience with the range of Z-Wave devices that are on the market today. 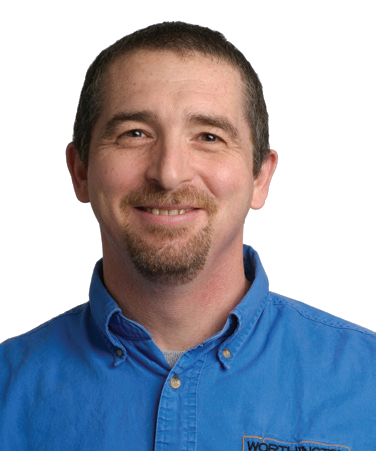 He is our Lutron Champion and specializes in sales and support of Z-wave hubs and gateways. Joel also has knowledge of others systems such as CCTV, Lighting and AV.